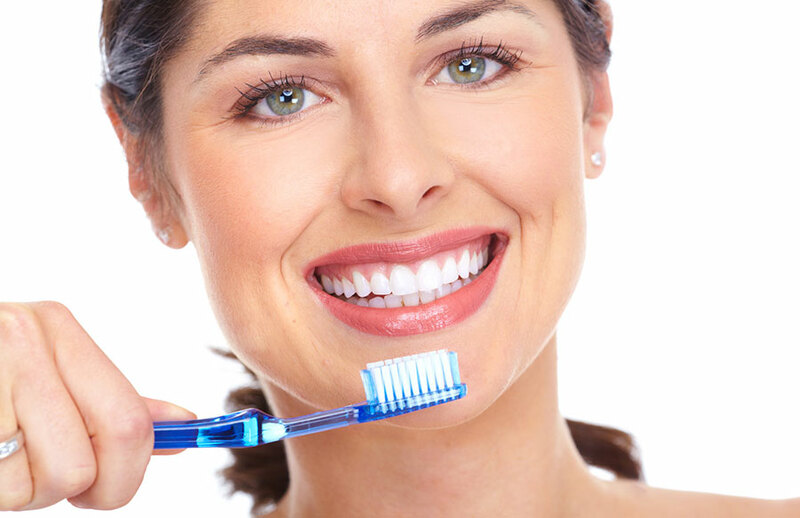 The Hanna Dental Centre offers a full range of oral health treatments. From dental exams to treating your teeth or oral diseases to postoperative follow-ups to ensure your dental hygiene, we guarantee good oral health. Oral health should be taken very seriously starting from a young age. Our dentists look after you and your loved ones starting from your very first visit to the Hanna Dental Centre. 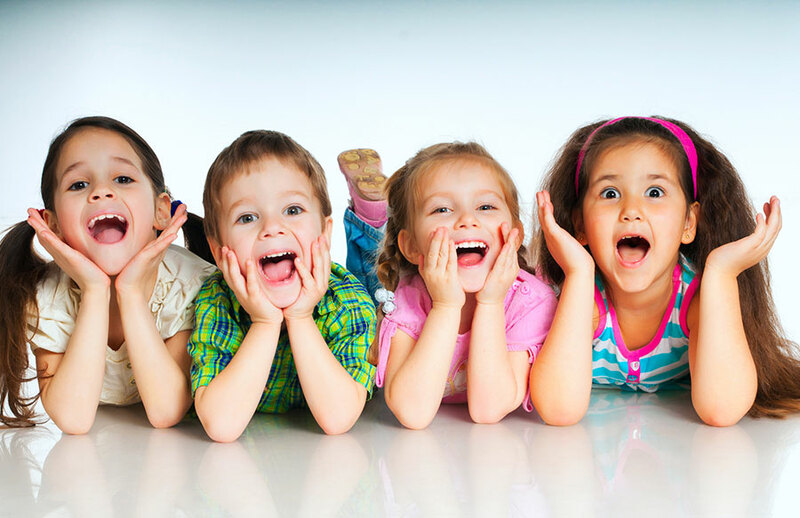 We offer a special welcome to children to win their trust and offer them the best possible experience at the dentist. The Hanna Dental Centre offers bridges and crowns, uses the latest technology, and provides you with the best possible service. We guarantee you complete care and personalized support throughout your treatment. 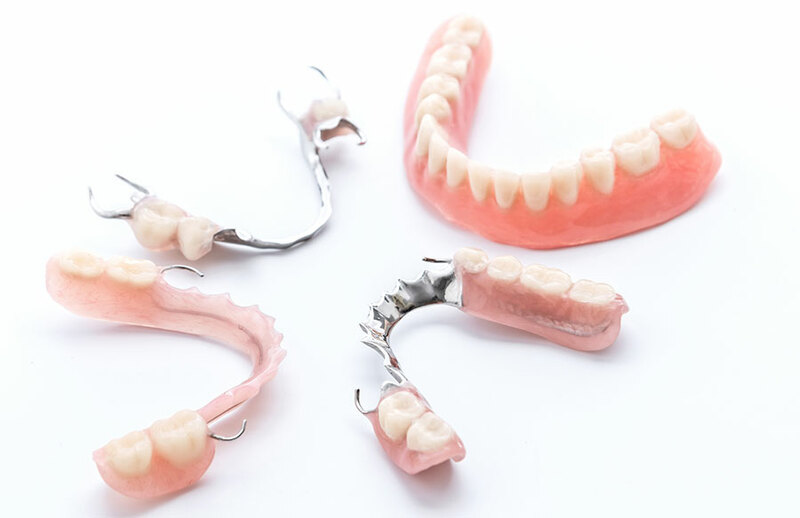 The complete prosthesis – also called a denture – is a device that replaces all your natural teeth. This type of prosthesis is removable and can therefore be taken out of your mouth while sleeping or for maintenance. 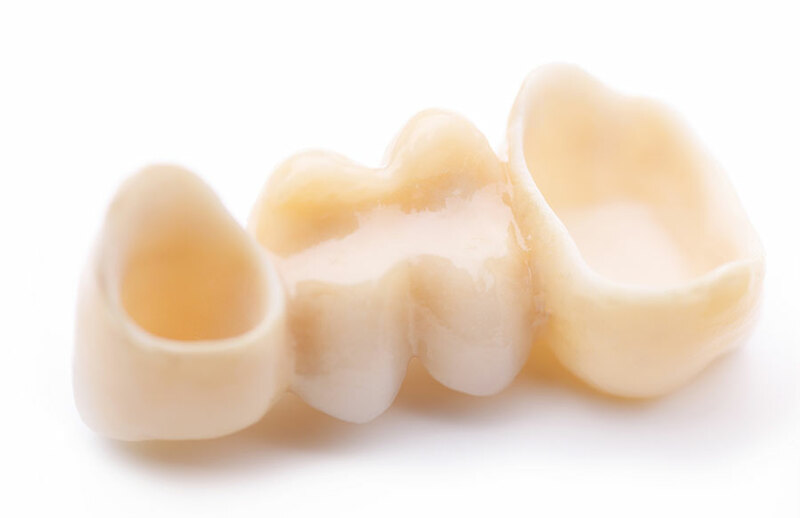 Made of resin, acrylic, or porcelain, our dentures are custom-made and adapted to each patient. You’ll rediscover perfectly functional teeth, a natural look, and a radiant smile! In most cases, the natural colour of your teeth varies from greyish to yellow. The teeth naturally darken with age, and the use of tobacco products and the consumption of certain foods or beverages can affect their appearance by causing stains on their surface. The reference clinic in Laval!